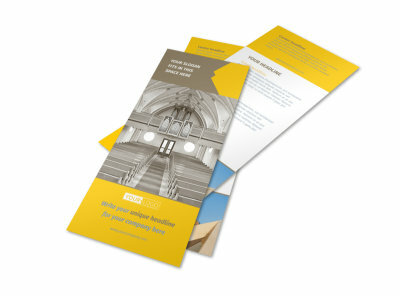 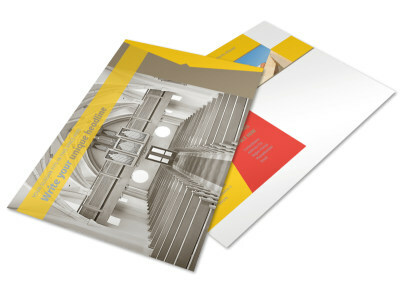 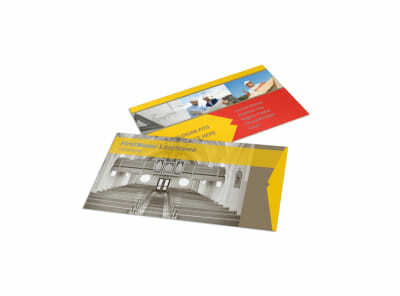 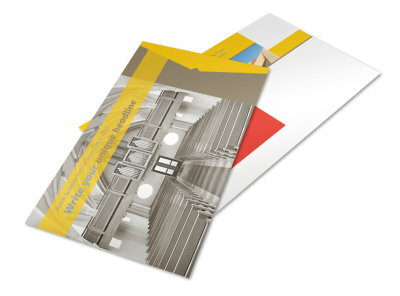 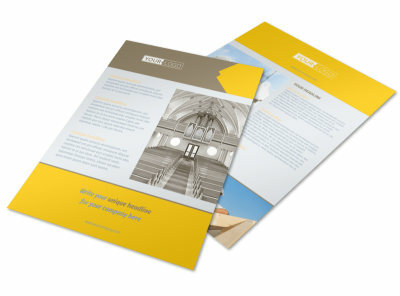 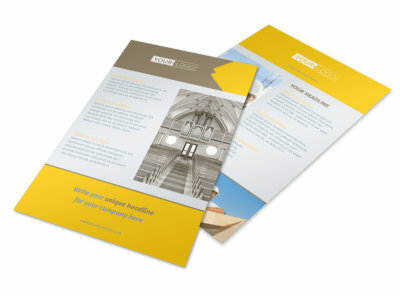 Customize our Church Construction Brochure Template and more! 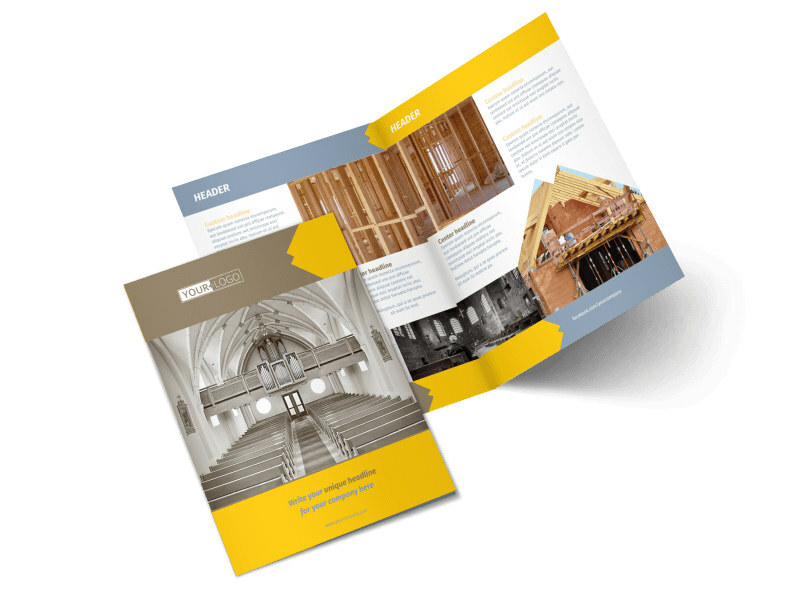 Help donors and others see your vision with church construction brochures you customize in minutes using our online editor and templates. 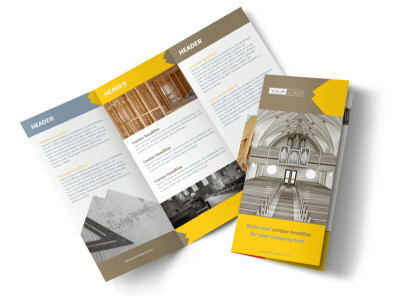 Drum up support for your construction project with the use of high-res photos, copies of blueprints, and other info to bring your project to life. 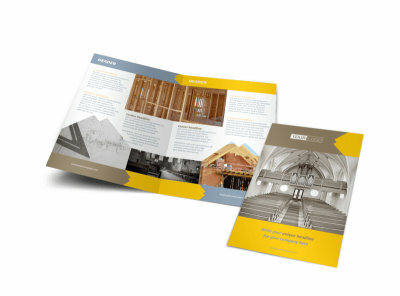 Print your completed bifold or trifold brochures using your own printer, or let us put a professional spin on your printables with high-quality paper and premium ink.